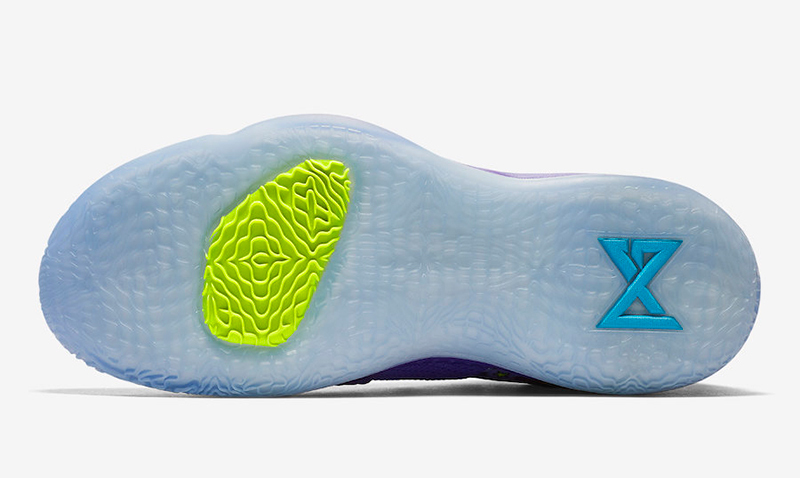 We weren’t expecting this to drop in May, but we’re not complaining. 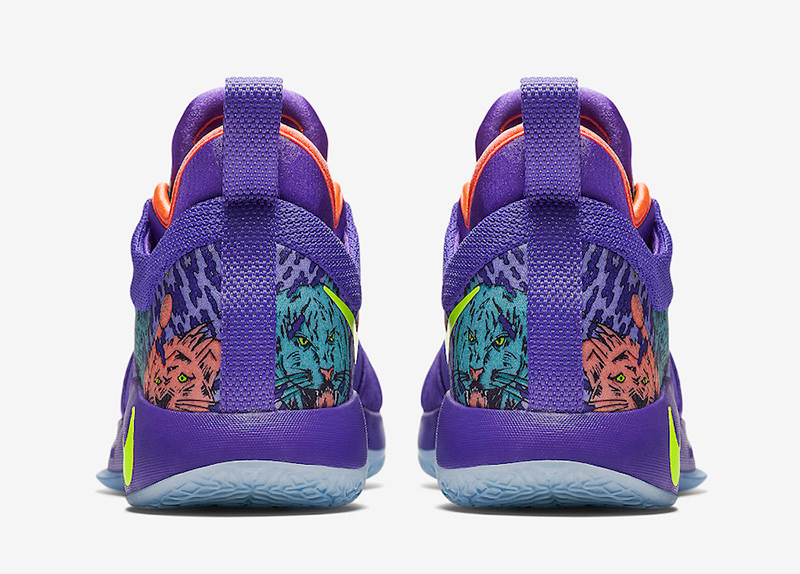 The PG 2 “Mamba Mentality” was supposed to release alongside the other silhouettes for Mamba Day back in April. 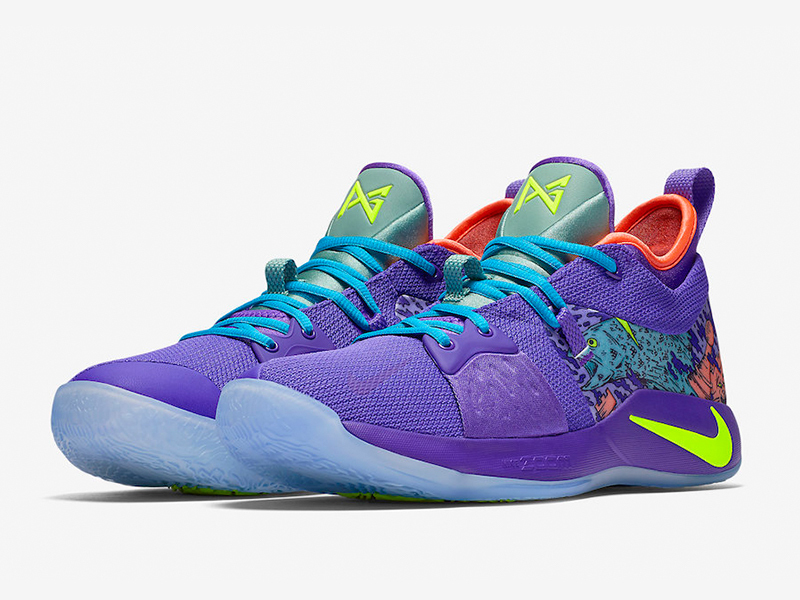 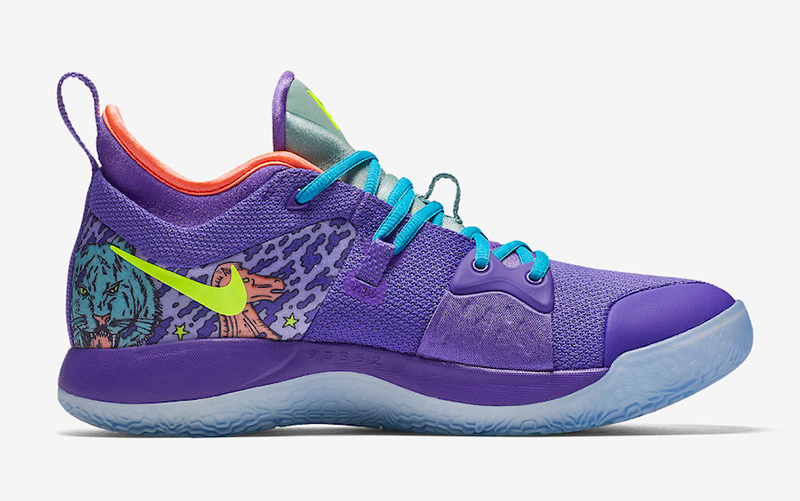 Using similar graphic stylings and colors of the Kobe 6 Prelude, the PG 2 has some imagery of the hobbies and pastimes of Paul George such as playing chess and fishing. 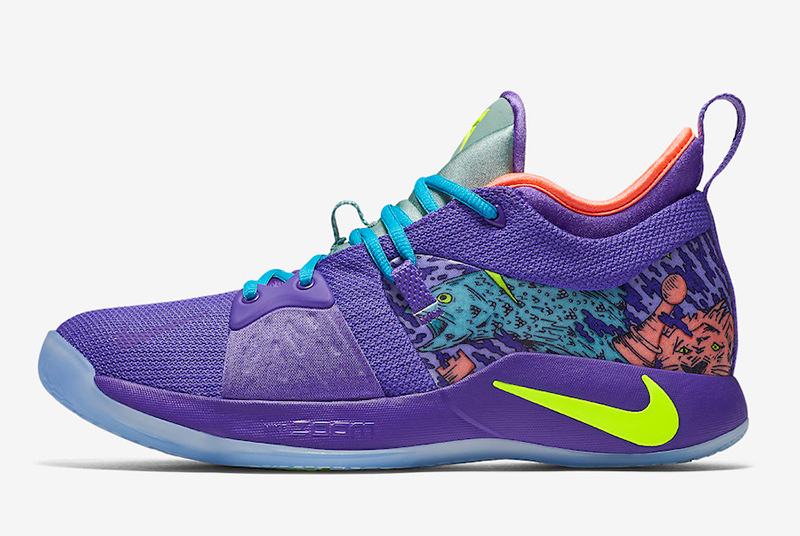 The Nike PG 2 “Mamba Mentality” drops tomorrow, May 4th, at all Titan stores. 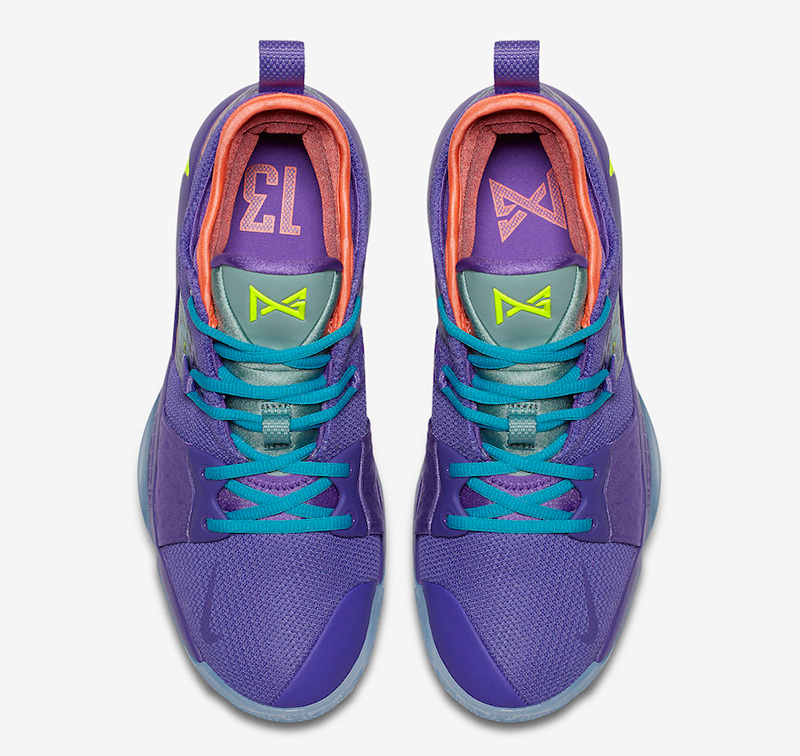 The shoe retails for Php 5,795.